If you’re married, you can do this. And if it’s true that you want those things, you’ll want to build up your spouse in the eyes of your kids. Why? Because your spouse is raising your kids just as much as you are. 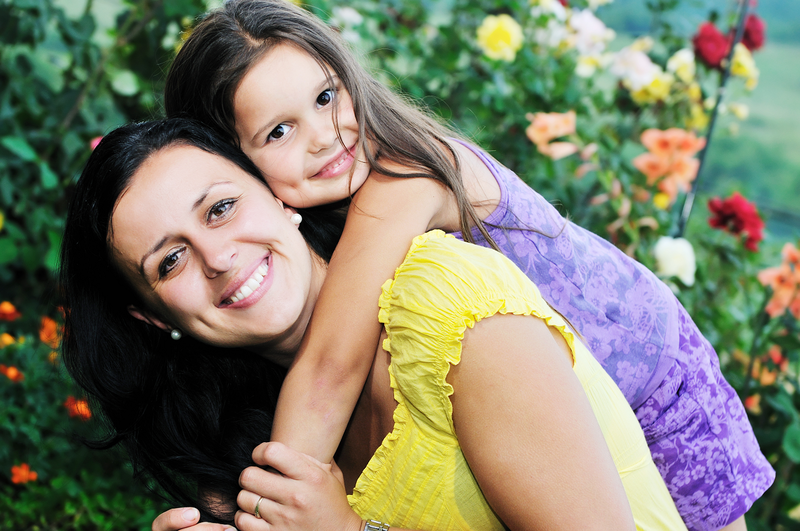 Their confidence, humility, strength, grace and faith, have a direct impact on the growth of your child. And the reality is that our kids overhear our relationship. They hear us talking about everything from paying bills to navigating relatives. That’s how they learn. They learn just as much—or more—from what they indirectly overhear, than from what we directly teach. Compliment your spouse in front of your kids. Yup. That simple. And that powerful. Make it a habit. 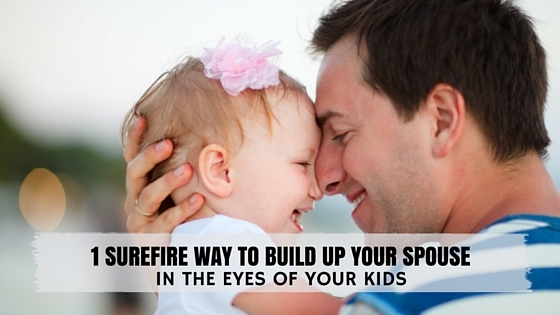 It’s an amazingly effective way to build up your spouse in the eyes of your kids. I know, it’s obvious. But because it’s so common-sensical maybe you don’t do it. Life is difficult and can ware you down. And in this scarred and scaring world we often let out our worst selves on the ones we love the most. So we need to be aware that words shape reality. Just how God’s words make life (see Genesis 1), your words shape the character, content and quality of your home. But it’s easy to turn around when you make it a habit to compliment your spouse in front of your kids. Your daily routines are already creating a soundtrack for your kids’ lives. Why not choose your words well and sing a chorus of encouragement?